England’s captain, Wayne Rooney, has been awarded a testimonial by Manchester United which will be held at Old Trafford on 3 August 2016. Fans wrote to Manchester United asking the club to recognise Rooney’s contribution with a testimonial. The England record goals scorer has vowed to donate all proceeds from the match to charity via his Wayne Rooney Foundation. 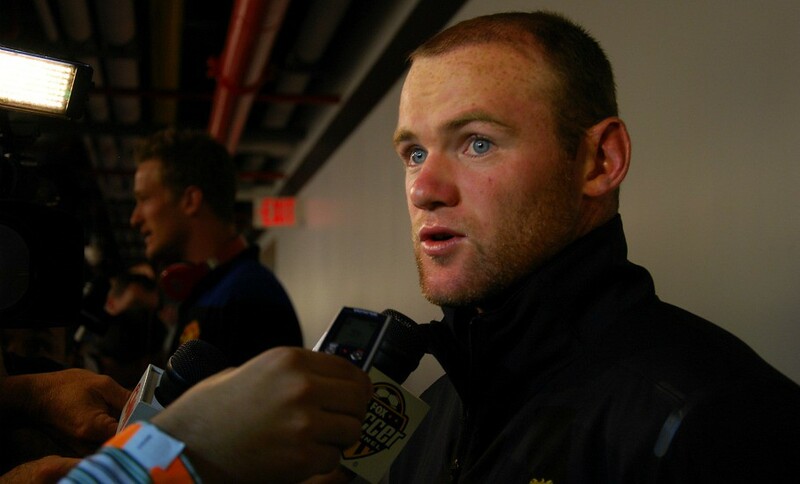 Rooney, who recently turned 30, said: ‘The match night will obviously be special for me and my family but I hope that we can also deliver one or two surprises’. Testimonials are generally awarded to players who have served one club for more than 10 years and usually at the end of their career. Historically they were a way to provide financial security to players in a time when many would have to start a new career late into their 30s to pay the bills. There is nothing to suggest Rooney is coming to the end of his career nor that he’ll retire particularly hard up. The big question over Rooney’s future is not where he will be playing in terms of club but in terms of position. 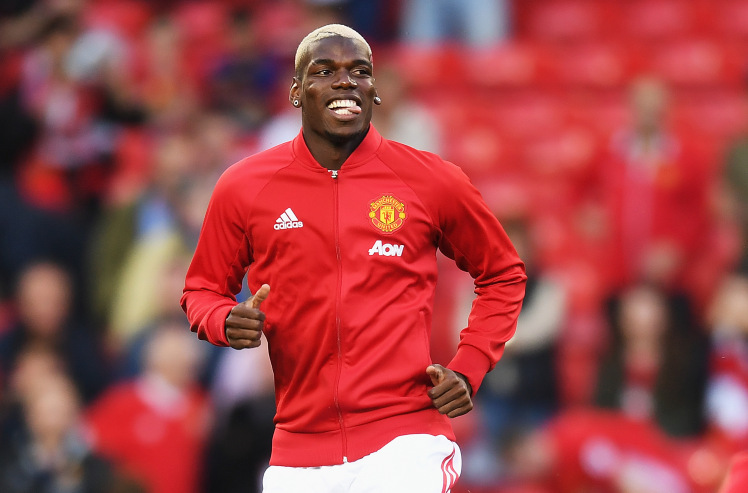 Manchester United and England’s captain, once the most reliable centre forward for both, may have to permanently drop into midfield to prolong his career at the top. Louis van Gaal will have no qualms in displacing Rooney as a striker but whether national coach Roy Hodgson accepts the move as necessary and applies it to England as well is a different story. With a plethora of central midfield talent it might be hard to accommodate Rooney as a midfielder, at least as a starter anyway. Rooney isn’t finished by a long shot and with the quality of youth coming through you can imagine Wayne possibly leading the national squad to a final in one of the three or four tournaments he has left in him. Hodgson’s boys had a wonderful qualification campaign for the Euros so it’s well worth betting on England to go far in France next summer. Rooney will no doubt be leading that line after what could prove to be a successful season for United. The Devils are keeping pace with the league leaders and Betway have them as close third favourites for the title. Rooney will be working his socks off to get that down too. Euro 2016 may well prove to be his last tournament as a striker for England though. Last season there were rumblings that Rooney could move into midfield on a permanent basis, especially after the match against Cambridge United. 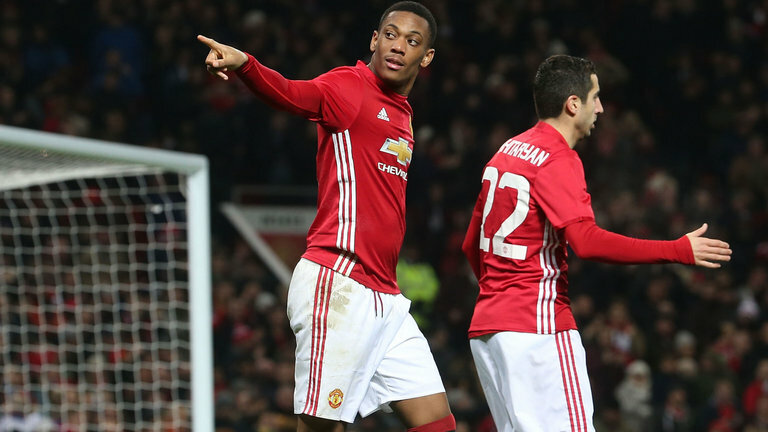 As United’s most natural goalscorer it seemed almost impossible to consider it a permanent move but with the rise of Anthony Martial and the introduction of Memphis Depay, Louis van Gaal can afford to move the Liverpudlian back into midfield. It’s not a new idea; it’s something that has been mooted of Rooney since he first broke through as a 16 year old at Everton. He has always liked to put in a tackle, enjoys roaming the pitch and is intelligent enough to know where and when to make the right pass for a teammate to score. Adjusting to a new position as you come towards the end of your career is not a new concept in football and Wayne can learn a lot from United legend Ryan Giggs who was just as good a central midfielder as he was a marauding winger. Rooney is not a stranger to playing in a new position having spent many years being played out of his ‘natural’ position by Sir Alex Ferguson to get the best out of Cristiano Ronaldo. Wayne is, and always has been, a versatile player who just enjoys playing football so a permanent move into midfield wouldn’t be an issue for him. If Rooney can make that adjustment quickly then there is no reason he cannot emulate Giggs and play until he is 40. Rooney might be coming to the end of his career as a striker for Manchester United but he isn’t done by a long stretch and you can bet on him adding quite a few more medals to his already swollen trophy cabinet.